Salsiccia sausage, often called “Italian sausage” in America—is made by using a delightful variety of Italian spices to add amazing flavor to pork sausage. At Dogtown, we use a delicious flavorful italtian sausage to load up some of your favorite pizzas. 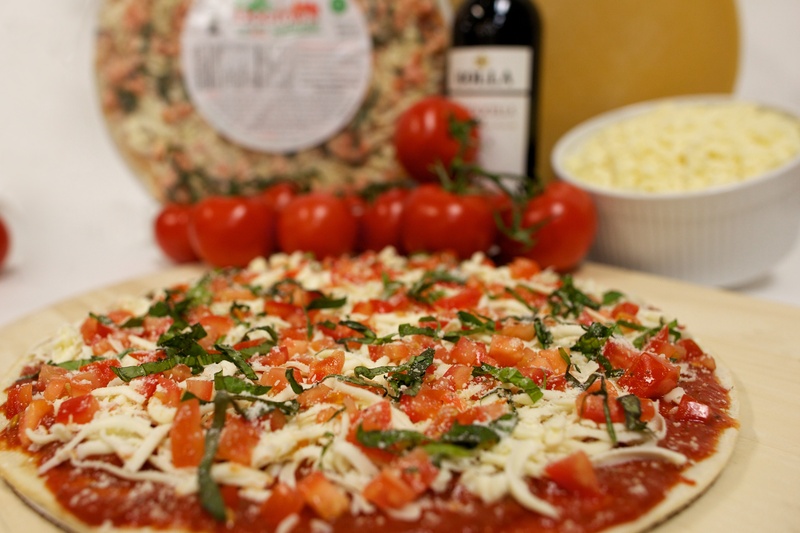 Here only high-quality ingredients make it onto our pizzas. We source all of our meats from local farmers and family-owned businesses, our pork is ethically-sourced, veggie-fed and antibiotic-free. That is one of the main things that sets us apart from the other guys in the frozen food aisle. Pizza is Italian, with mentions of it dating back to the 10th century. The classic was developed and made popular in Naples in the 1800s where it was sold in a local market and eaten for breakfast lunch and dinner. Dogtown takes the strong Italian heritage of all pizza and combines that with St Louis-style crust and cheese to create an out of this world pizza. Adding sausage to pizza is an all-American trend, but we took it back to Italy by adding delicious Italian sausage. 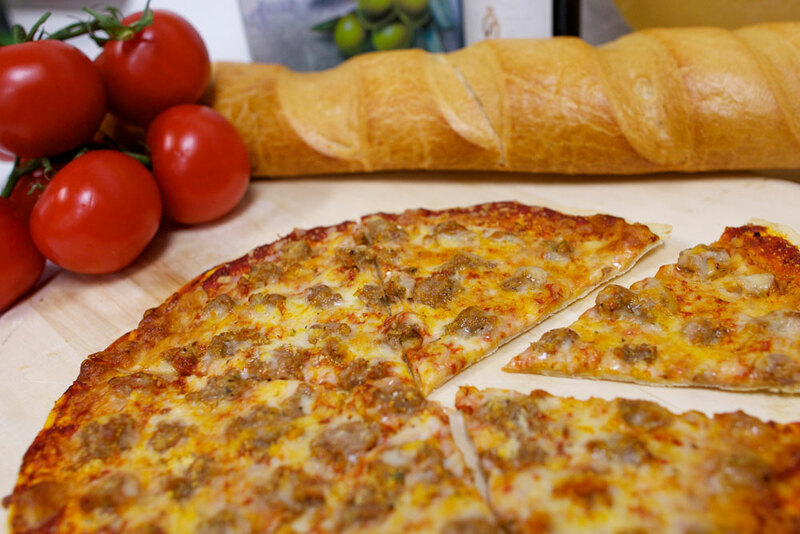 Dogtown Pizzas and italian sausage are a match made in food heaven, and we think you’ll agree. If you haven’t tried one of Dogtown’s sausage-inclusive pizzas yet, or you just need an excuse to try it again; keep reading for more details! Sometimes sausage needs to spend some time alone and be the sole ingredient on pizza. That’s why we created a sausage pizza, piled high with the delicious sweet and savory meat on our St. Louis style crust. If you want a classic pizza that doesn’t skimp on quality ingredients—like our 3-cheese blend, secret pizza sauce, crispy St. Louis-style crust, and of course, the star of the show, drool-worthy sausage—pick up a Dogtown Sausage Pizza. Sausage is in a committed relationship with pepperoni when it comes to pizza—and who can blame them?! They have complimentary flavors that balance each other out very well; with the slightly sweet and savory flavor of the sausage combined with the spicy saltiness of pepperoni you have the makings of something beautiful. 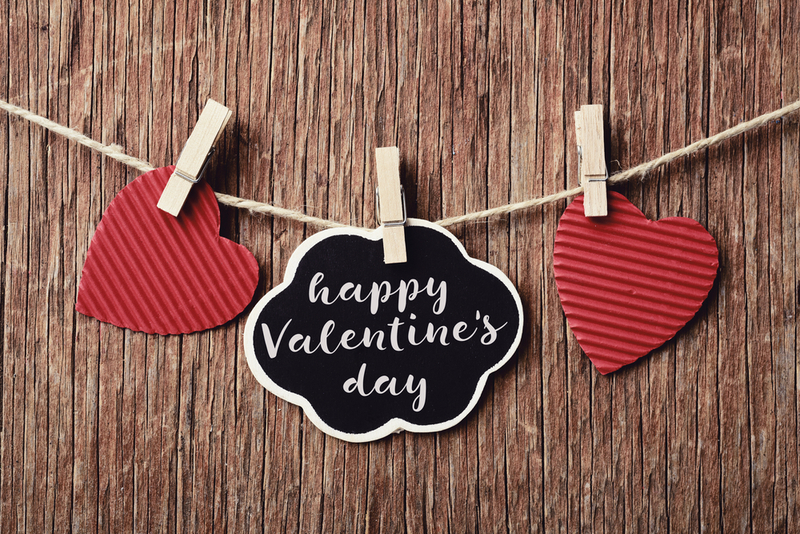 If you want to taste this dynamic duo and impress that special someone, serve up a Dogtown Sausage & Pepperoni Pizza during your next date night in. 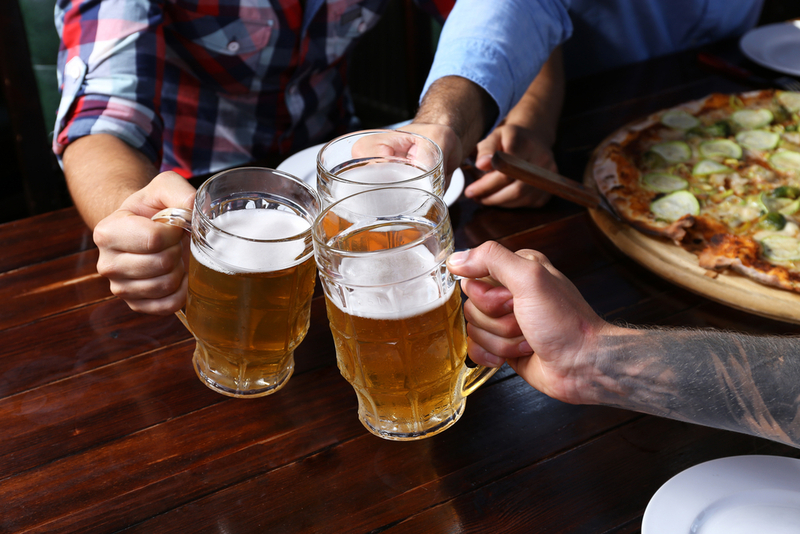 Let’s be real, sausage pizza is good on its own, but it’s even better with friends thrown into the mix! 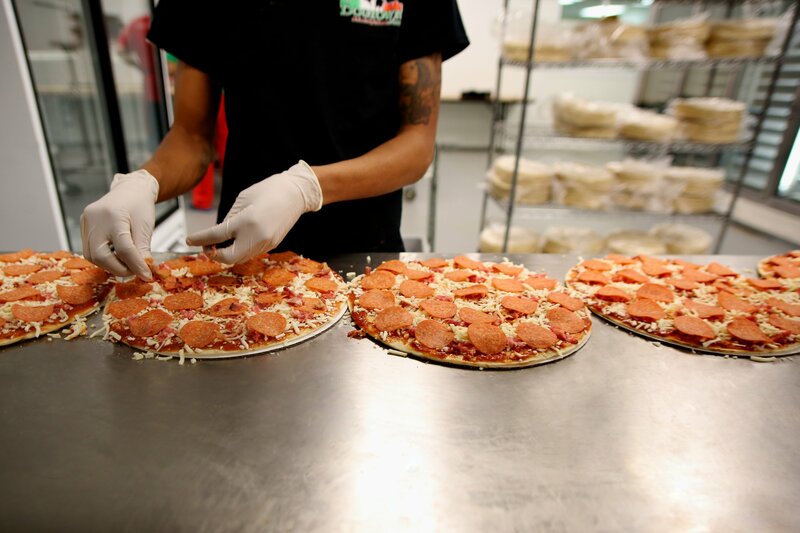 Meet our 4 Meat Pizza, combining italian sausage with pepperoni, some hickory-smoked bacon, and ham. You didn’t think we would forget to include our meat masterpiece in a post about sausage and pizza, did you? If you want a mouthful of meaty goodness, try the Dogtown 4 Meat Pizza…your taste buds will thank you! Which is your favorite of Dogtown’s sausage-inclusive pizzas? There’s really no wrong answer, so go ahead and share your favorite in the comments below!